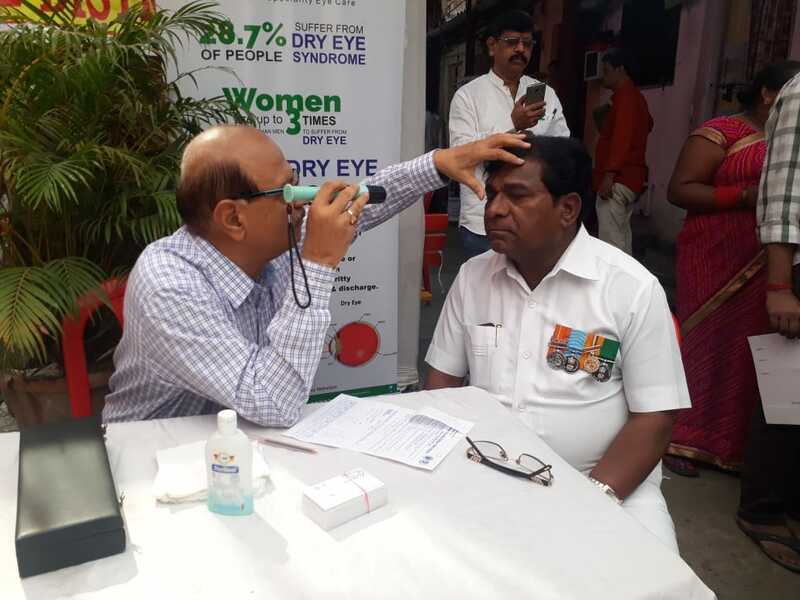 26 Jan'19 Free Eye checkup camp at Ramchandra Nagar, Vaitywadi,Thane. 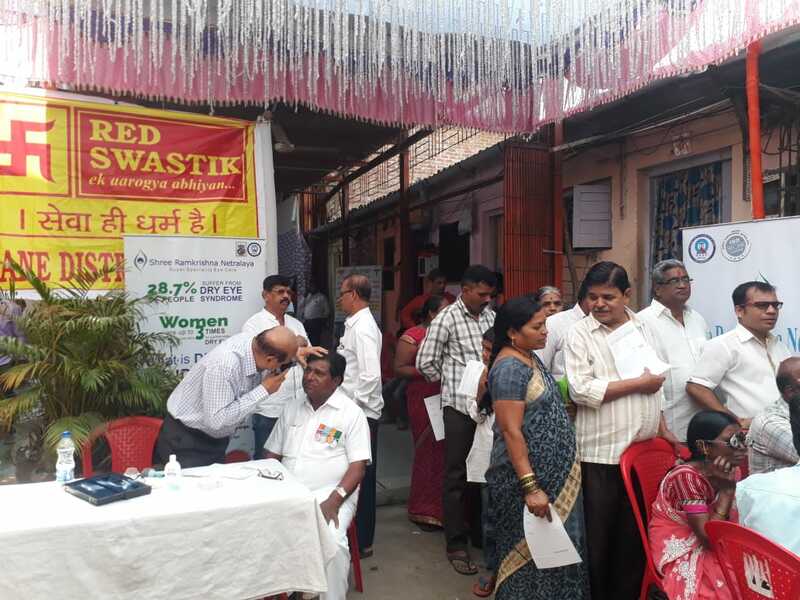 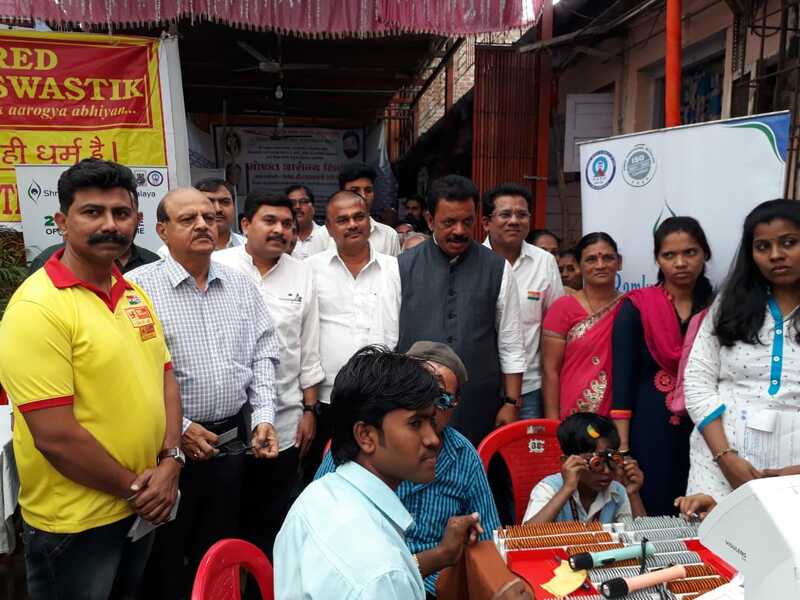 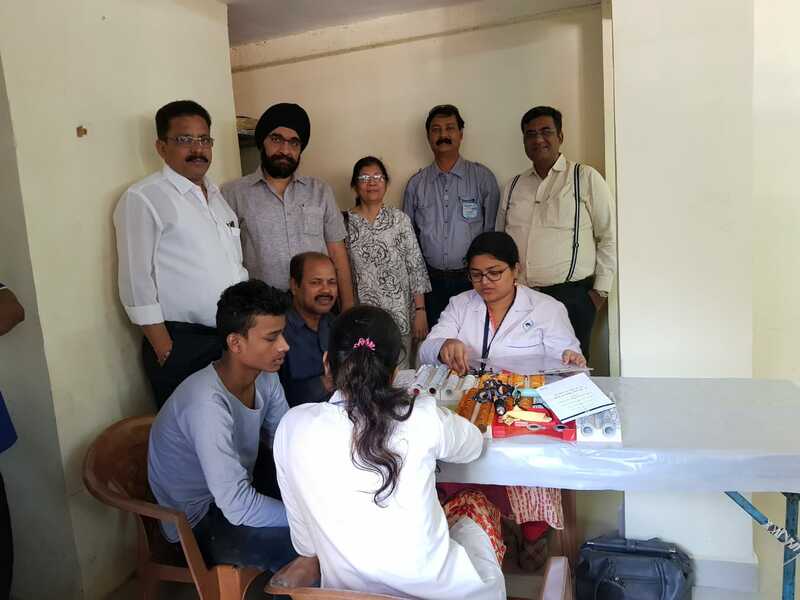 Free Eye checkup camp was organized on 26 Jan'19 at Ramchandra Nagar, Vaitywadi.,Thane. 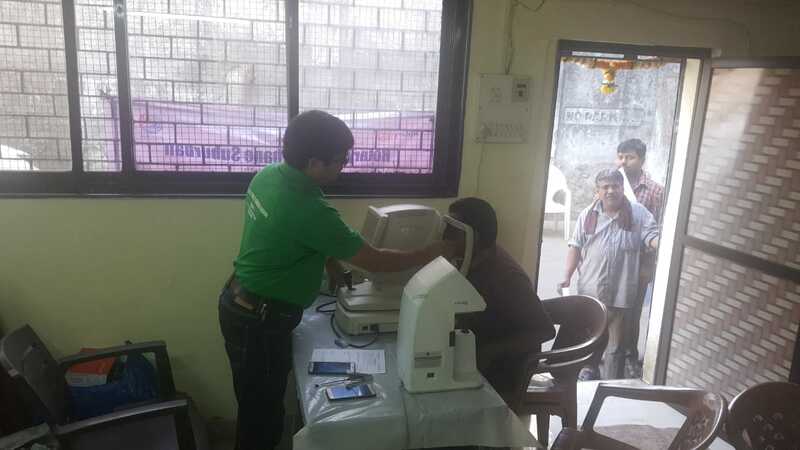 Approximately 100 patients were screened during this camp. 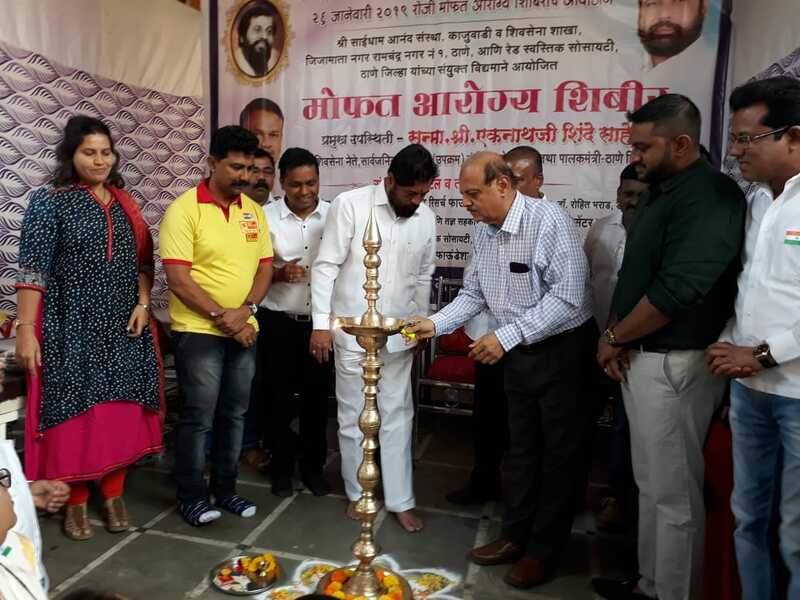 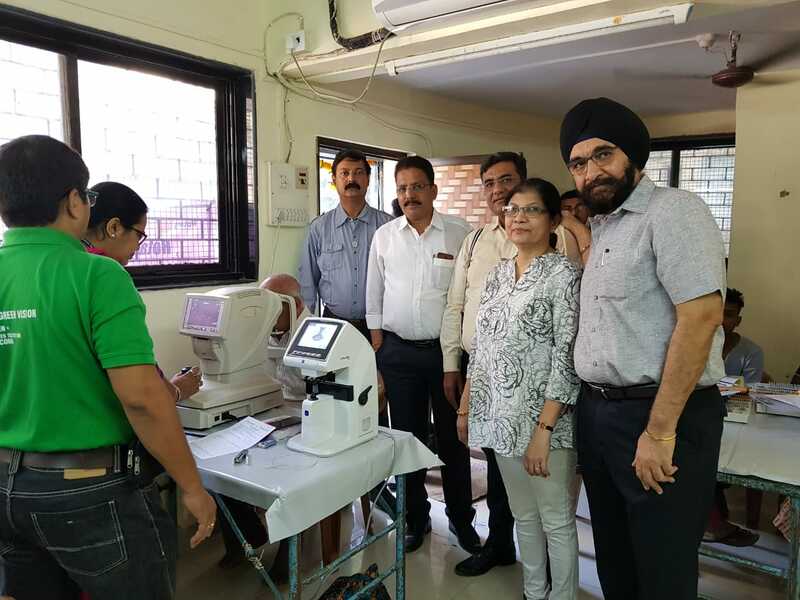 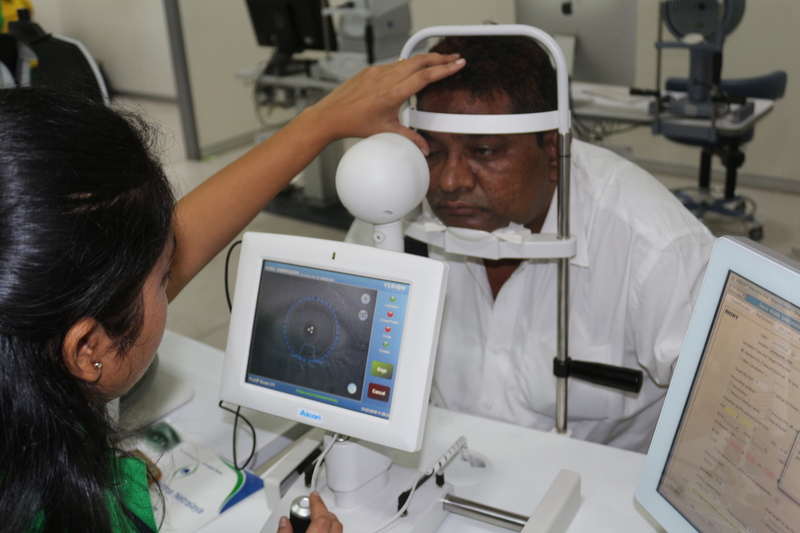 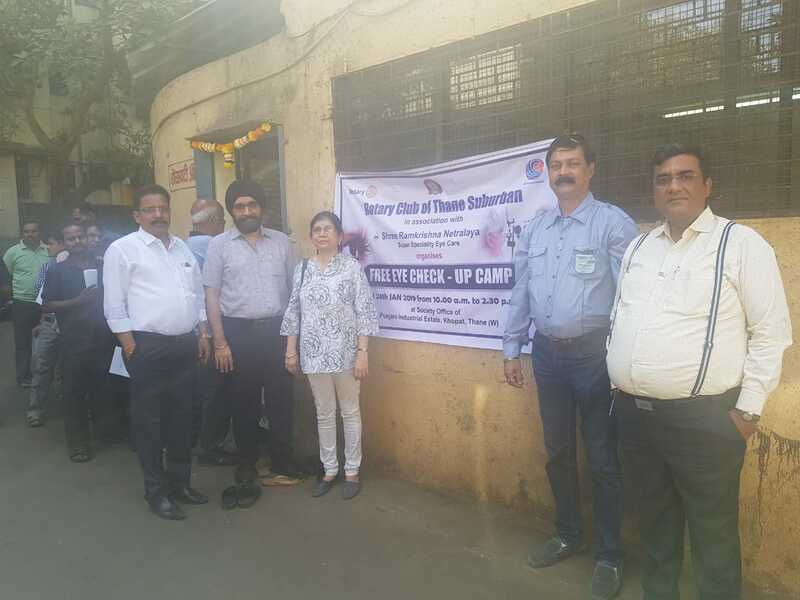 Free Eye checkup camp was organised at Punjani estate, Thane on 24 Jan'19 in association with Rotary Club Thane Suburban. 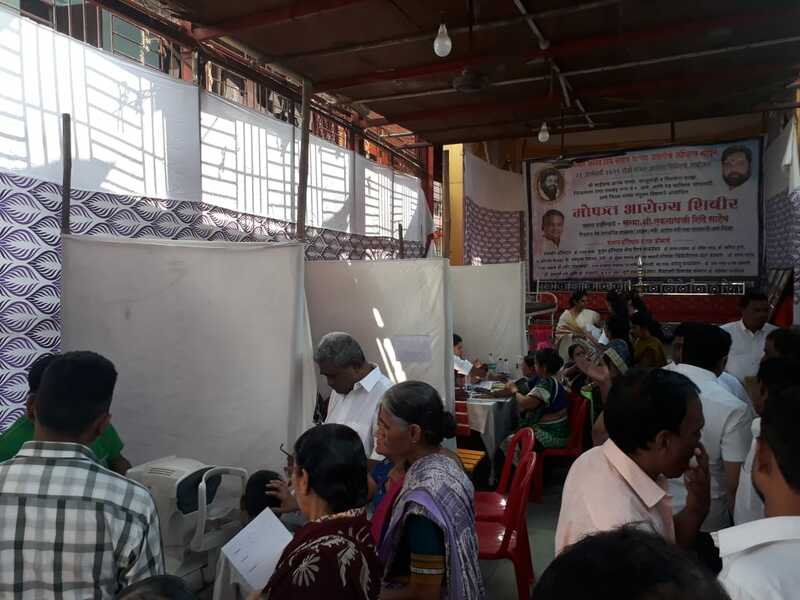 Approximately 145 patients were screened during this camp. 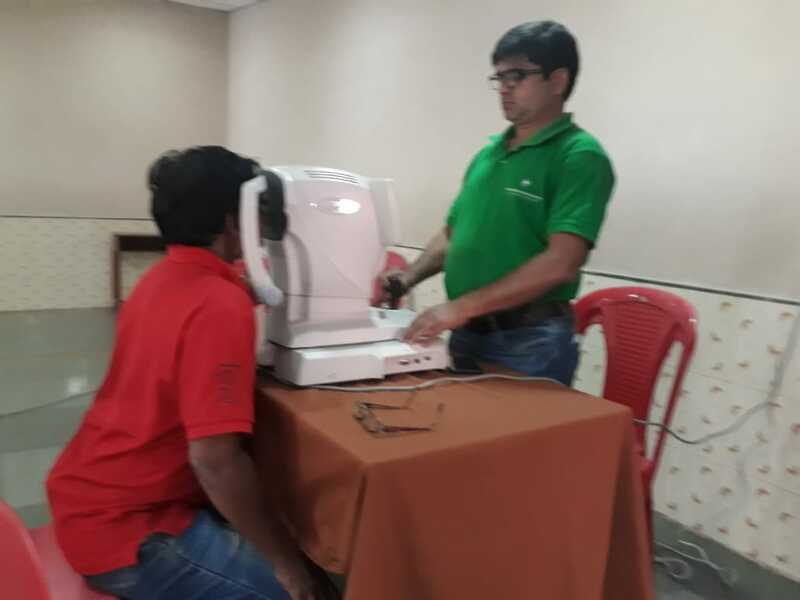 Free Eye checkup camp in Holy Cross School, Thane on 16 & 17 Jan'19. 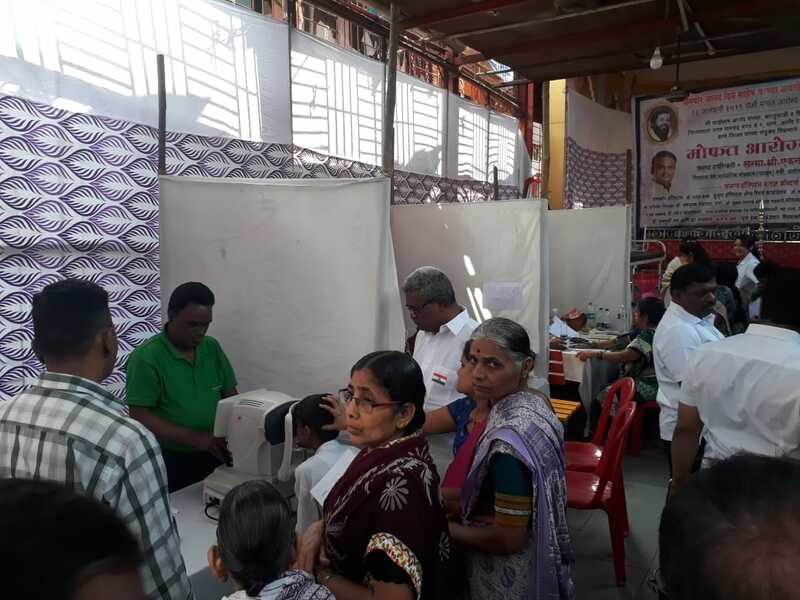 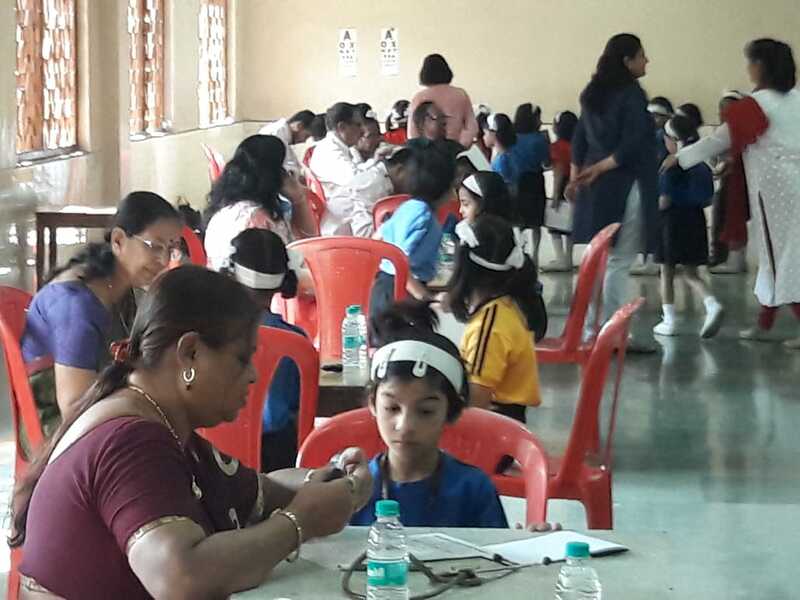 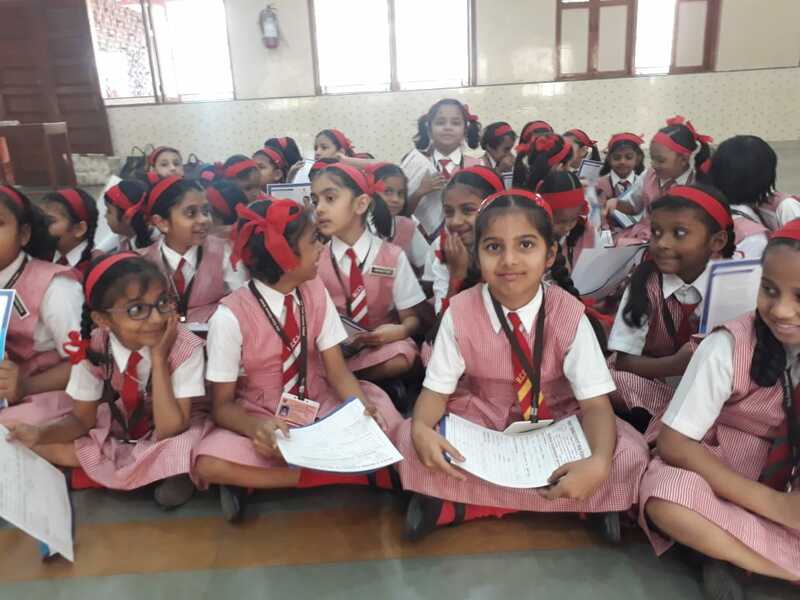 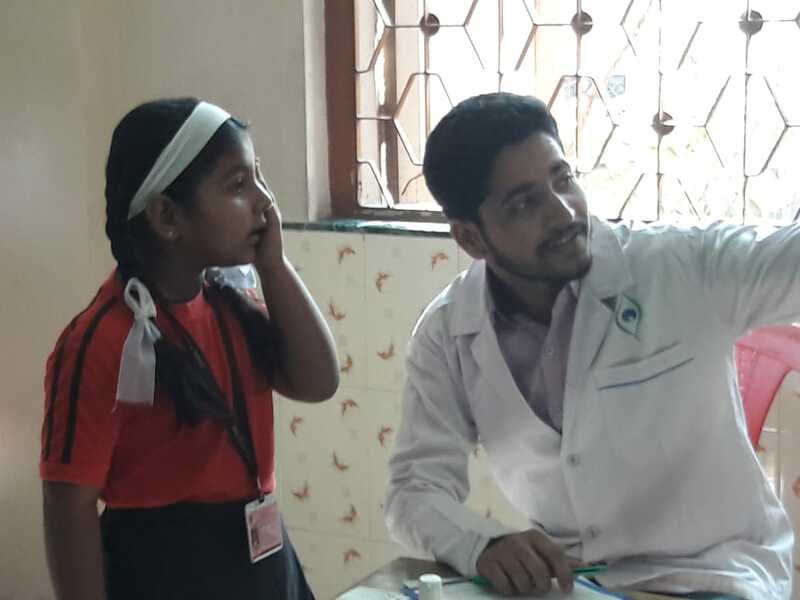 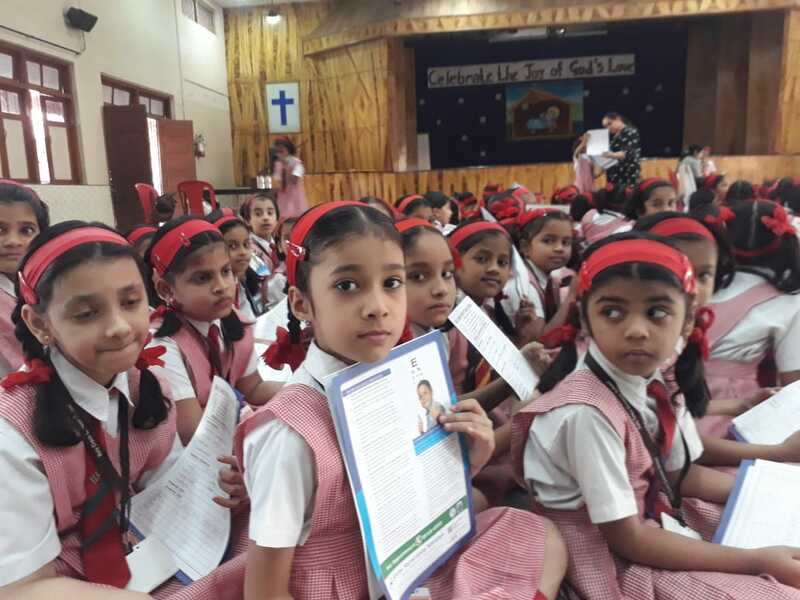 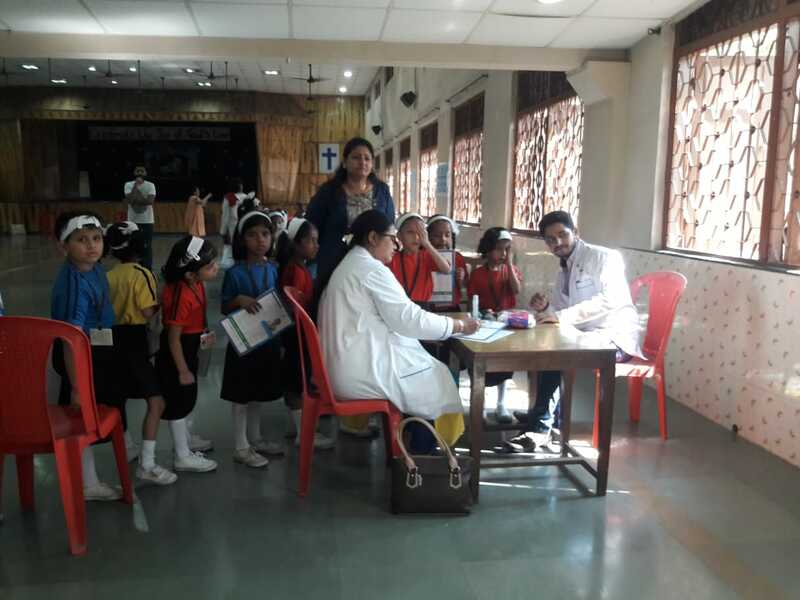 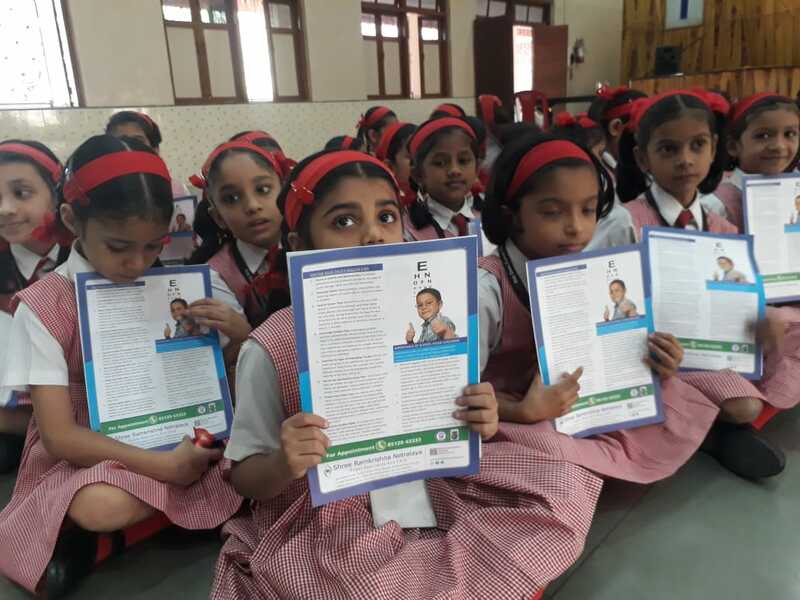 Free Eye checkup camp was organised in Holy Cross School, Thane on 16 & 17 Jan'19. 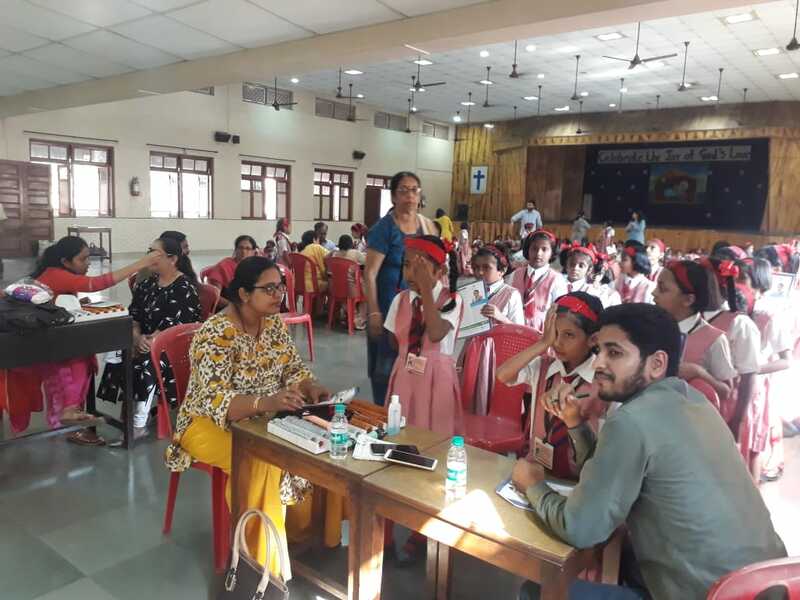 Approximately 700 students were screened during this camp. 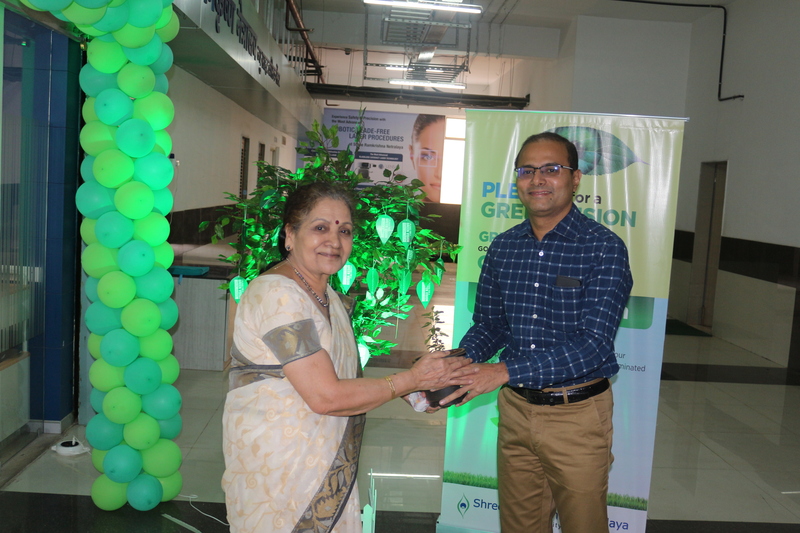 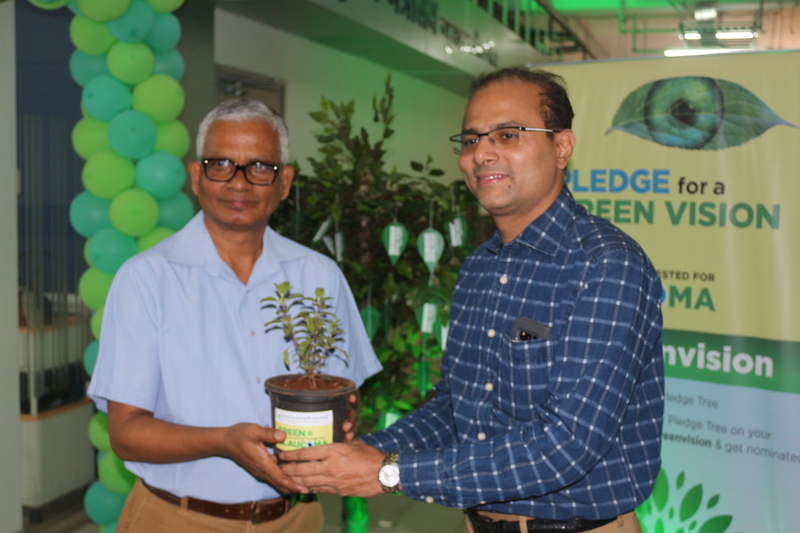 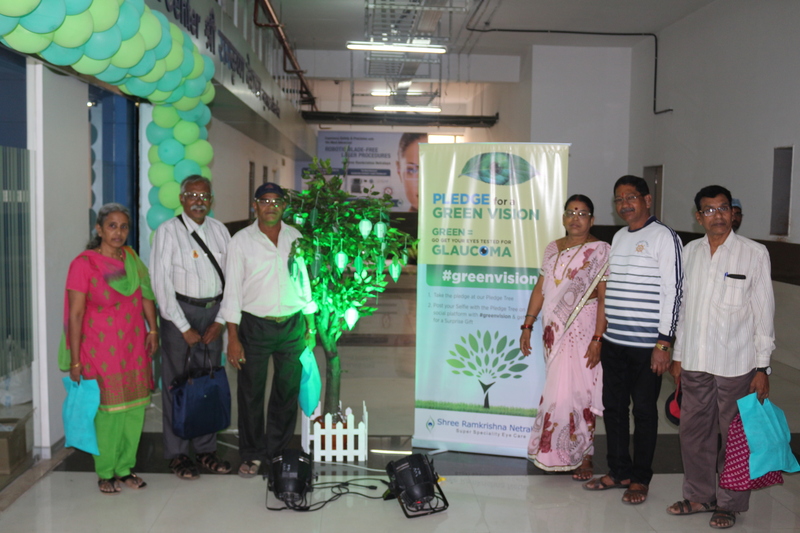 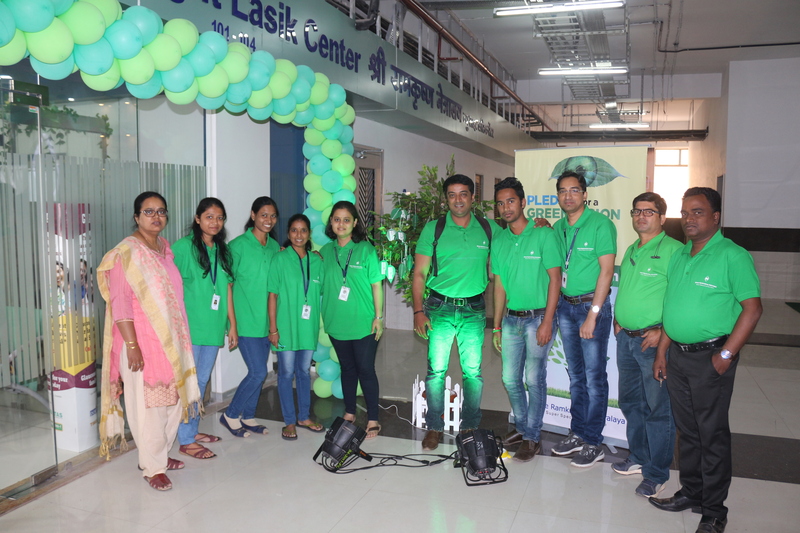 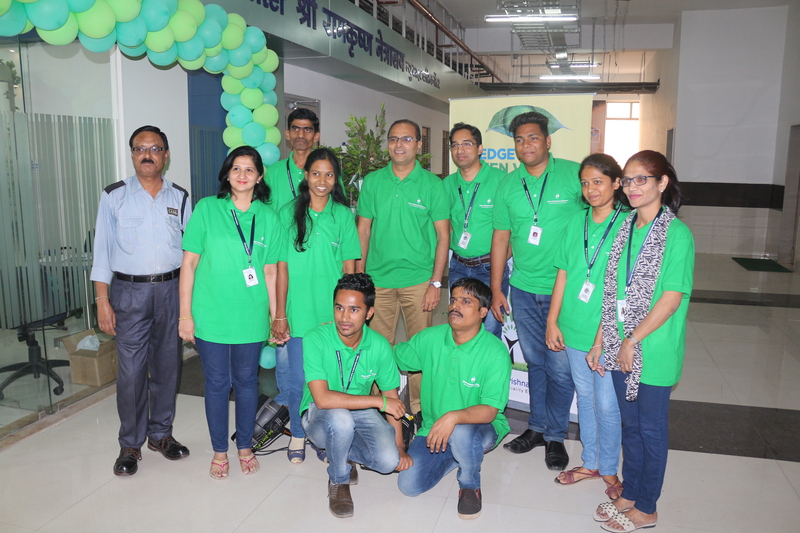 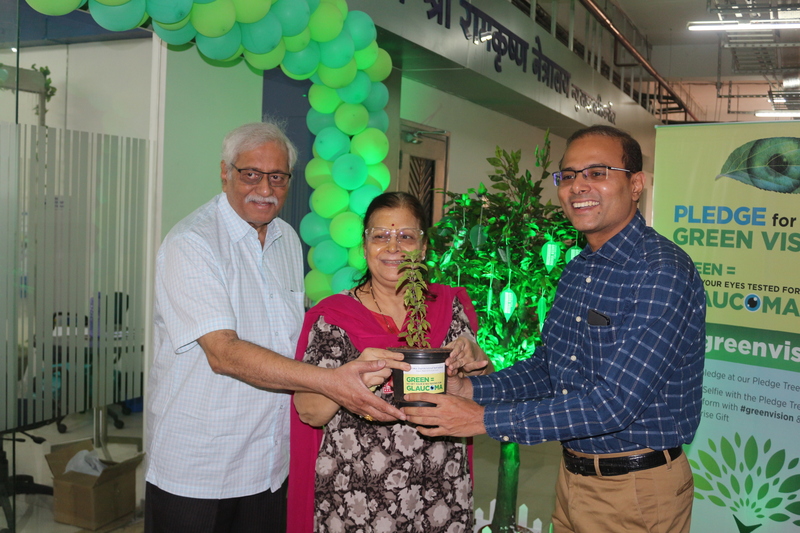 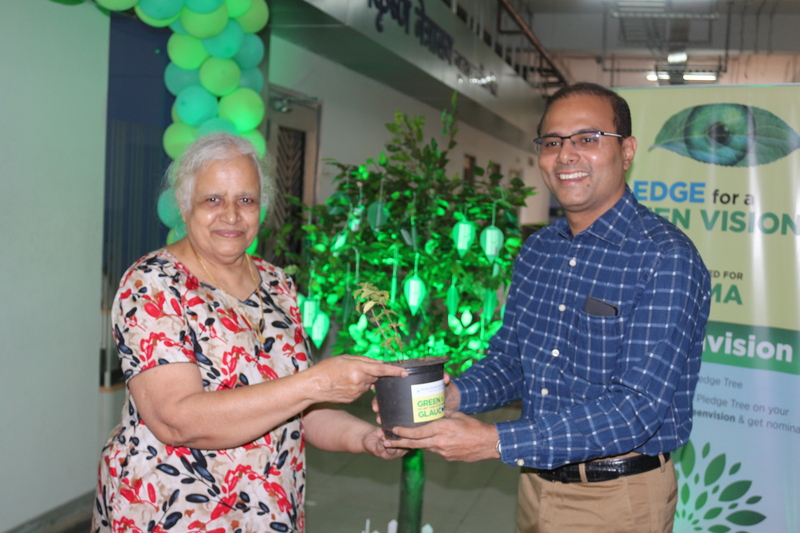 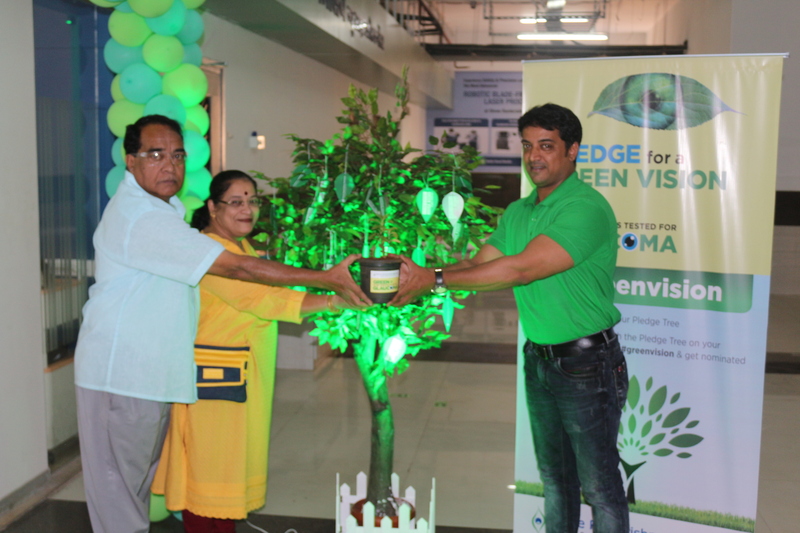 March 2018 - Go Green Campaign for Glaucoma Awareness Month at clinic. 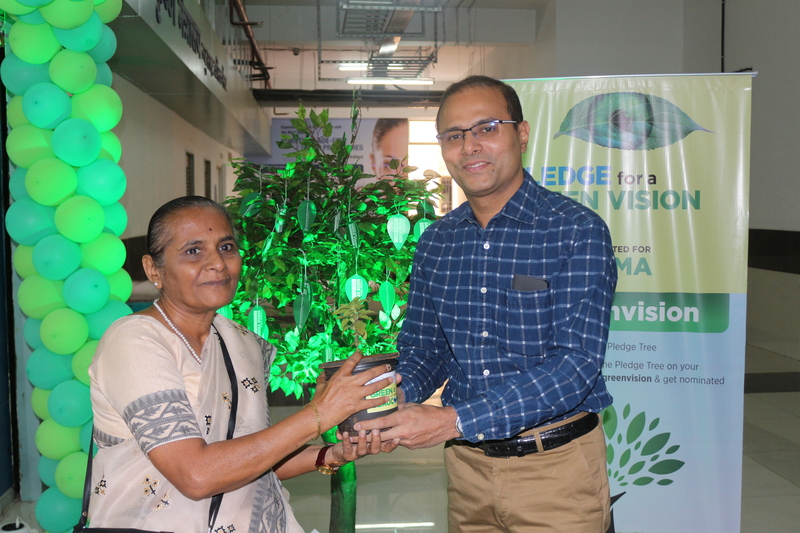 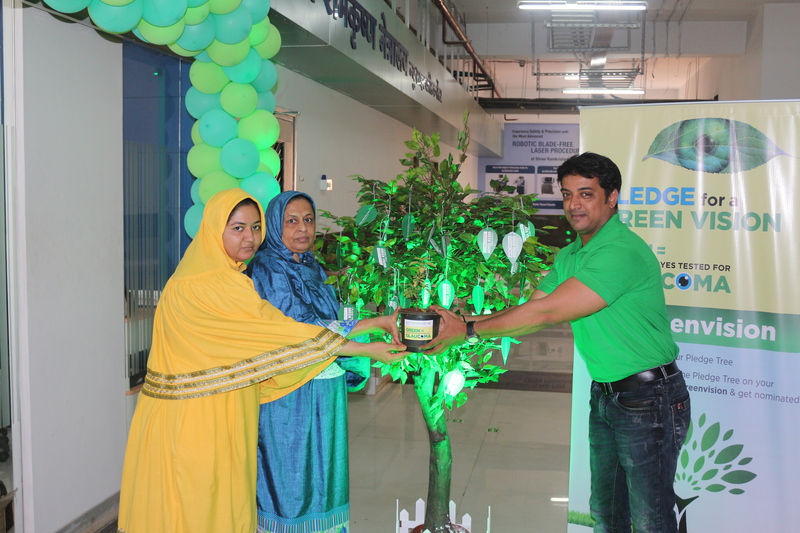 Pledge for a #GreenVision and get your eyes checked.